Wood Movement: Why Does Wood Move? This is the fourth post of an ongoing series about wood. Understanding its nature, the way it moves and changes, and the implications for designers. Check back every Wednesday for the next installment. My front door that used to open easily now sticks and requires a massive shove. 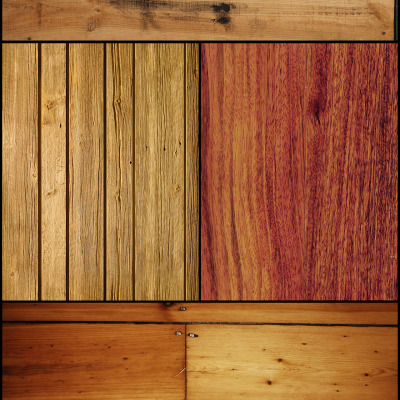 The heat of summer is here and with it comes the impact on wood. When we think of wood—constructed into a table, a bookshelf, a door—most of us assume it will remain more or less the same. After all it's dead, right? But as I mentioned in my first post of this series, wood moves. And in some cases it can move significantly. Understanding why it moves in the first place can help us know how to allow for such movement in design. So in this entry we're going to get a bit science-y (and not so much about the pretty pictures). I should point out that you could literally spend entire semesters studying this stuff, so reading this one entry is not going to make you an expert; what we are doing here is providing some basic information and terminology, so that you will know what to search for, should you decide to research further for your specific application. It is the cellular structure of the tree, and the living systems within the board, that influences its movement, long after it's been cut. Because the wood in living trees is very, very wet. Its cells are swollen with sap, which is mostly water, but also some minerals and sugars. Water within cells is called "free water" and it can be squeezed from the wood, but water can still remain within the cell walls. This is called "bound water" and it is only when the bound water is removed (by drying) can the wood shrink and become strong. 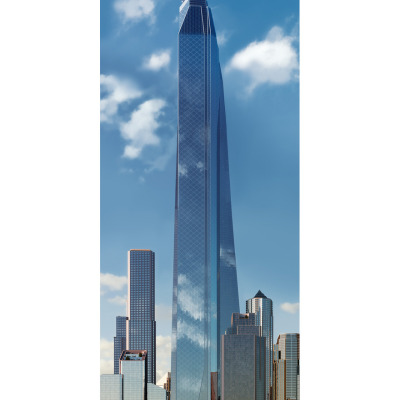 Take a look at these images. Below left is a magnified photo of wood. You can see vessels that look like bundles of drinking straws running through the wood. Below right, the graphic illustrates the difference between bound and free water. It's like the free water is sitting inside the straws, but the bound water is moisture trapped within the walls of the straws themselves. Now let's explain EMC. You've dried your wood properly, worked it, and now shipped your finished wood product to an area with a different climate. Well, that wood may still move, screwing up your joints. Although proper drying can help limit the future moisture content of the wood, it is impossible to "lock" the wood into permanent stability. 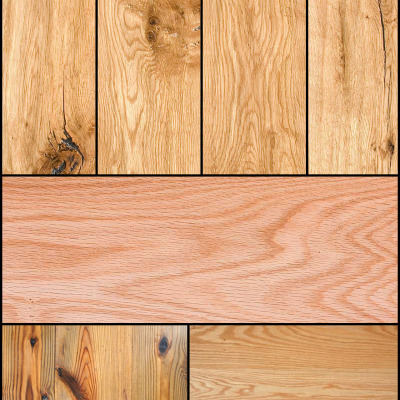 As the humidity of wherever your piece is rises, the moisture content of the wood rises and the wood expands. When the outside air becomes drier the moisture content decreases and the wood contracts. This process leads to the so-called equilibrium moisture content or EMC. 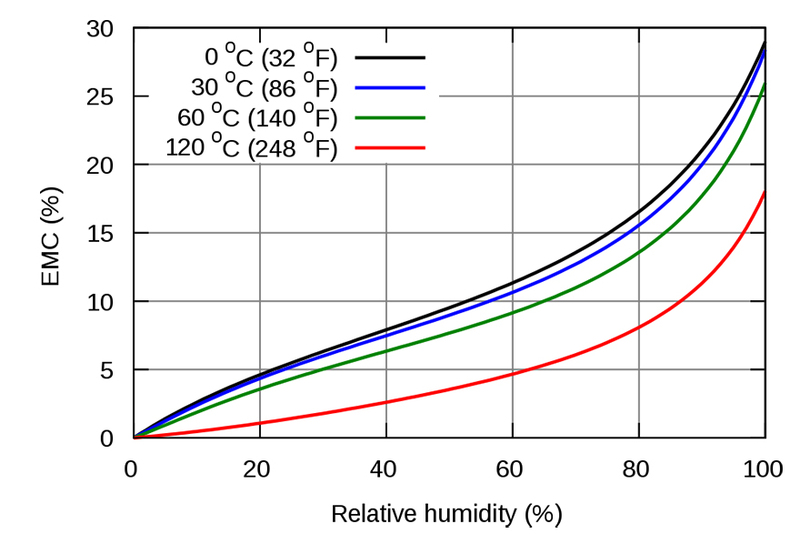 The EMC is reached when wood accommodates the relative humidity of the environment around it. So ideally, you need to calculate the EMC of the exact wood you're using for whatever environment it will end up in—and figure out what the seasonal changes in that environment will be, too. It's probably becoming clear to you why Ikea uses so much particle board. In addition to it being cheap, there's no worries about wood movement. So yes, it's a lot of work to calculate these things. But if anything, we ought be thankful that modern science and technology have provided a way for us to calculate it at all. If you're going to use natural wood in your projects, you should be aware of the potential ramifications. 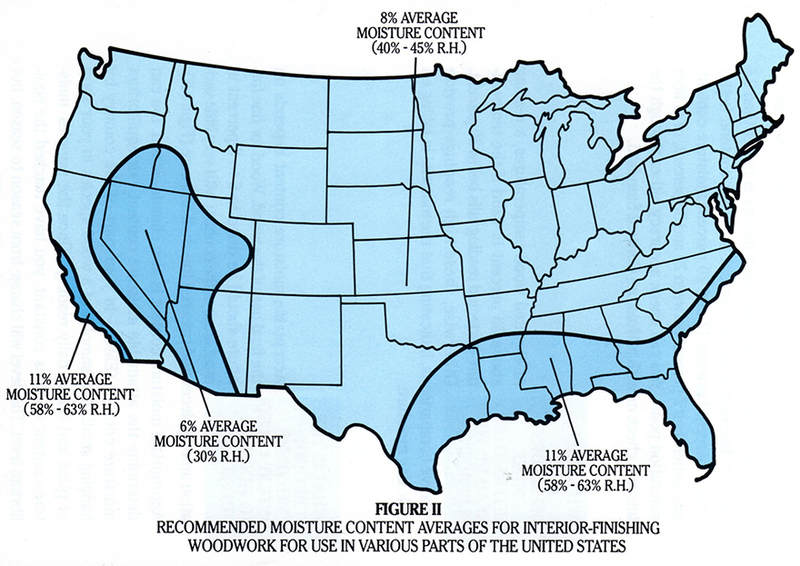 To give you an idea of those ramifications: Most U.S. homes have levels of relative humidity that can range from 25% to 65% and this range can cause a 6% change in the moisture content of wood, which can cause a 12-inch wide maple board to move about a quarter inch! Note that plywood and other composite wood boards will move about one tenth of the rate of solid wood. Also, the wider the wood the more movement it has. Species of wood also affects movement. Red cedar tends to move less than maple, for instance. If you want to calculate how much your wood might move, you'll have to do some Googling using the specifics of your project: The type of wood used and even how the boards were cut. (Aren't you glad you now know the difference between plainsawn, quartersawn and riftsawn?) For example, one fact you can easily find online is that plainsawn wood will increase or decrease by 1% for every 4% change in its moisture content. You might be wondering, well how can I tell what the moisture content of my wood is? As you've probably guessed, simply looking at it or stroking the surface of a board isn't going to tell you anything. A board can feel dry on the outside and still have moisture on the inside. 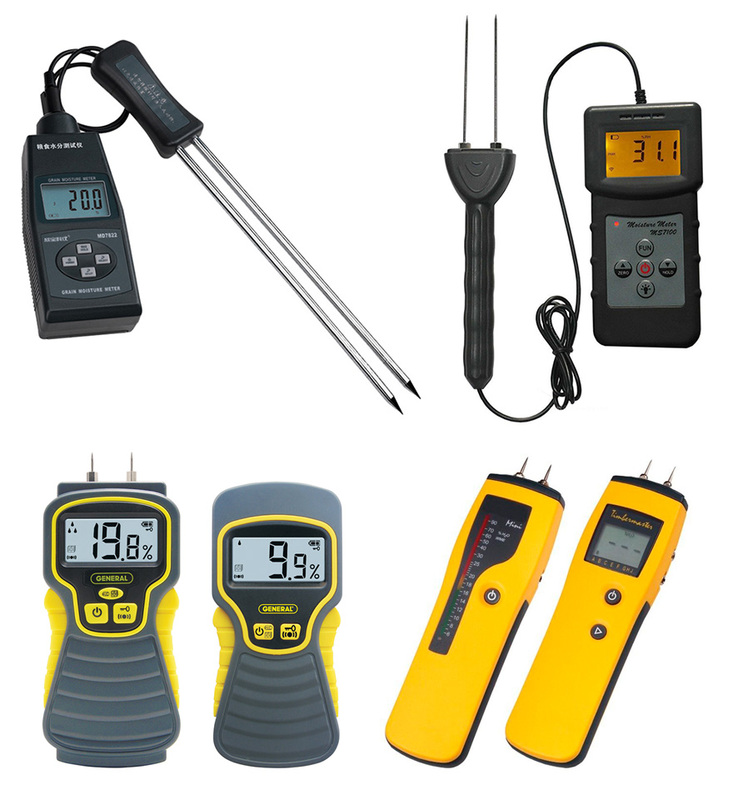 So to measure the moisture content of wood, pros use a tool called a moisture meter. The probes on this tool are inserted into the wood you're using, and you'll have to do a bit of Googling to learn how to use one (here's a good place to start). As with all tools, a good rule of thumb is to avoid the cheap stuff; we've read accounts of the probes snapping off of a cheap meter within the first few uses. In any case, it is highly recommended that you measure your wood's moisture content as soon as you receive it. All wood will eventually acclimate to its surroundings, so knowing the moisture content and relative humidity can really help you predict movement. And you'll find tons of resources online containing more detailed information than this entry. Like this handy online shrinkage calculator, for instance. Interesting trivia/tip: Wood continues to move even in freezing temperatures, because the moisture is protected within the cells of the tree and doesn't freeze. In the next two posts I will write about ways to deal with movement including drying and establishing safeguards within the design. FYI timber only moves in it's width, not it's length (think of timber as straws, they swell but don't elongate. Thanks for this information. 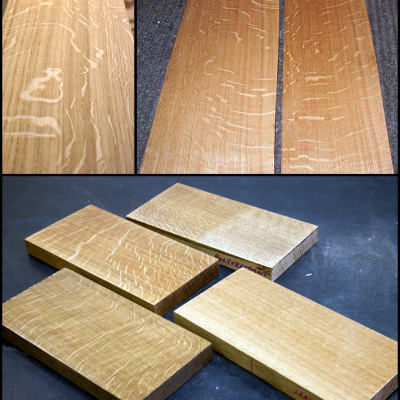 I was once specifying some wood for a guitar I was building with a friend, and all I knew was that I wanted "quartersawn" without having any clue what that meant. What you've presented so far, I wish I had known back then.